JustFab, announces that it has purchased children’s fashion e-commerce site, FabKids. JustFab is a monthly VIP membership site that allows fashion lovers access to celebrity stylists and the latest jewelry, shoe, handbags and denim. Each month members can get quality items for $39.95. San Francisco based Fab kids launched in 2012 by Andy Moss and actress Christina Applegate.FabKids members can get a three-piece outfit for $49.95 every month.Fab Kids will be a children’s division on the JustFab brand. 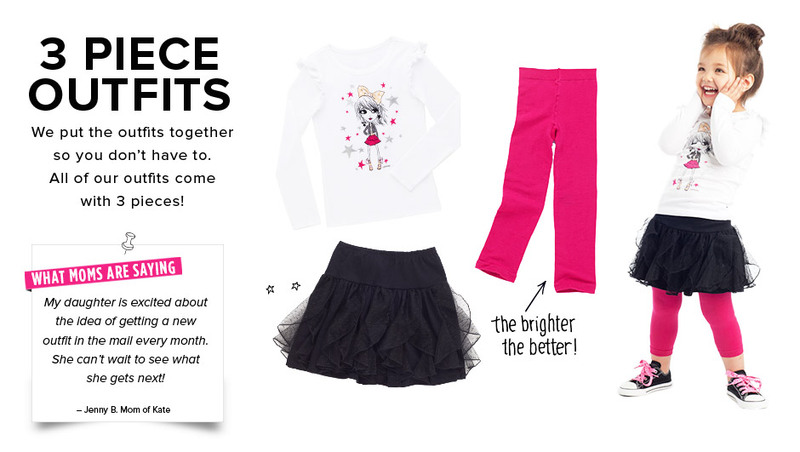 Similar to what major retailers like Gap and H&M already have established with children’s fashion lines. Image | This entry was posted in Business, style and tagged children's fashion, Christina applegate, Fab kids, FabKids, JustFab, kimora lee, style. Bookmark the permalink.